*1:van der Steen JT, Smaling HJ, van der Wouden JC, Bruinsma MS, Scholten RJ, Vink AC. 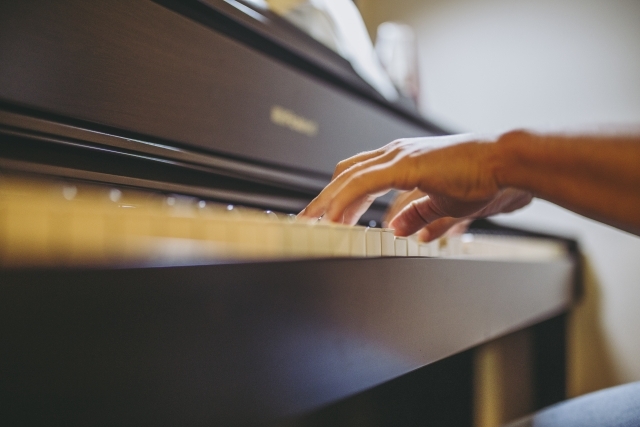 Music-based therapeutic interventions for people with dementia. Cochrane Database Syst Rev. 2018 Jul 23;7:CD003477. doi: 10.1002/14651858.CD003477.pub4. Review. PubMed PMID: 30033623.